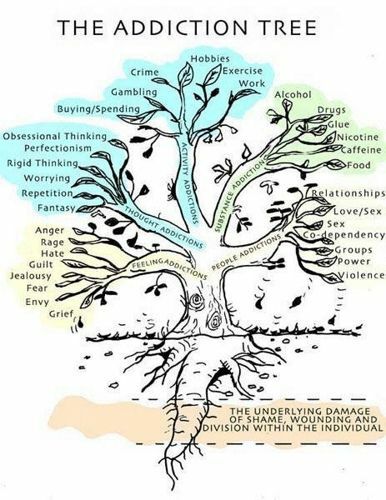 Identify constructive and destructive behaviors. Highlight personal and professional strengths. 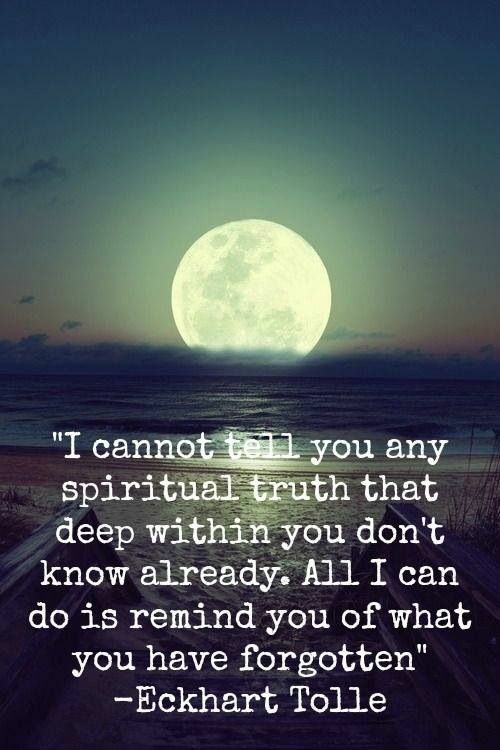 Begin or continue a spiritual journey. Move beyond grief and loss. After just a few sessions with Marsha, clients have made successful job transitions, increased effectiveness in the workplace, and experienced improved confidence in their personal and professional lives. Are you ready to turn your dreams into reality? Contact Marsha Clarke today! As an expert at recognizing problems and shaping solutions, Marsha Clarke is the ideal business strategy consultant. Marsha propels businesses forward by designing and developing new business blueprints based on original data. Using information gathered from questionnaires, surveys, situational analysis (SWOT), and other tools to establish a baseline, Marsha works with clients to identify key issues facing your company, envision a solution, and implement data-driven methods to achieve quantifiable results. 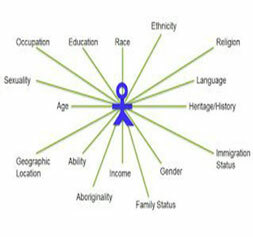 Marsha Clarke partners with her clients to develop a strategic plan for career transition and trajectory. 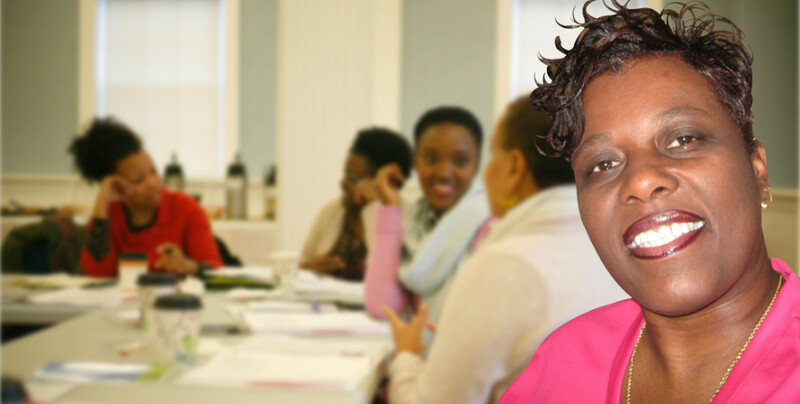 By helping to highlight professional strengths, Marsha can help you make a positive and lasting impression at your next interview.As an Intersectionality Coach Marsha also specializes in helping young African American women develop skills for senior leadership roles in the nonprofit sector. While nonprofit organizations are continually seeking qualified professionals for senior positions, African American women frequently face an invisible barrier to advancement. Marsha has made it her mission to help guide them as they tackle “the glass ceiling” and climb the corporate ladder. Spiritual Coaching with Marsha is a client-centered and client-driven relationship dedicated to the discovery of one’s unique spiritual journey. In Spiritual Coaching sessions, Marsha Clarke provides a sacred space to discuss sensitive and important topics. Through deep connection and introspection, Marsha guides clients through barriers and challenges they may encounter on the road to active spirituality. Spiritual Coaching sessions are relevant to newcomers and the experienced alike. Contact Marsha today and take the next step to walking a holy path with the Divine. In a world turned upside down by a loss or tragedy, Marsha Clarke is a great co-pilot. While Marsha understands there is no “right” way to grieve, Grief and Loss Coaching can help clients find a new sense of normalcy. 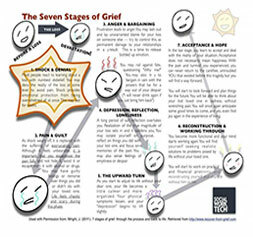 By dealing with grief in a healthy, productive way, Marsha empowers clients to move forward with their lives. 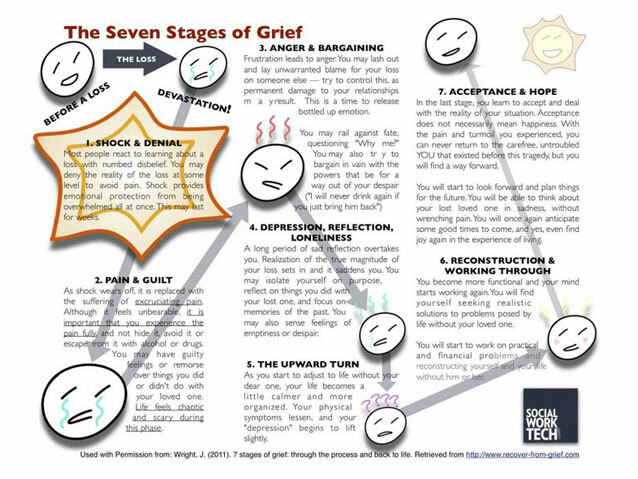 Grief and Loss Coaching focuses on the process of turning loss and tragedy into memory so you can return to a fully functional life without the burden of grief.